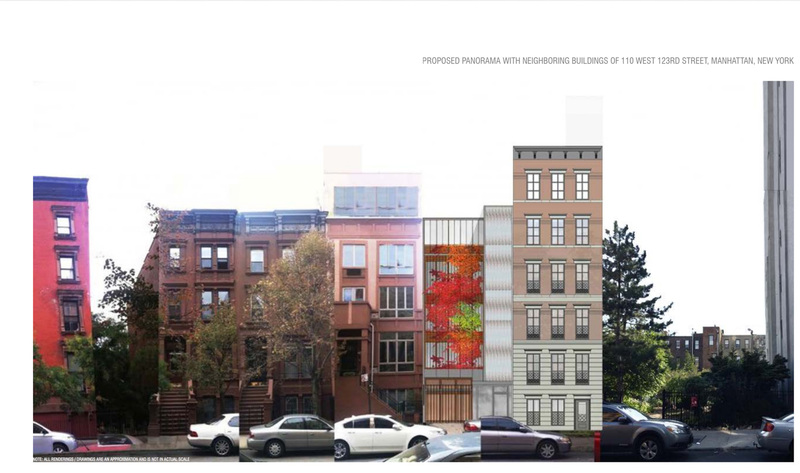 Permits have been filed for an eight-story mixed-used building at 1031 Fulton Street in Clinton Hill, Brooklyn. 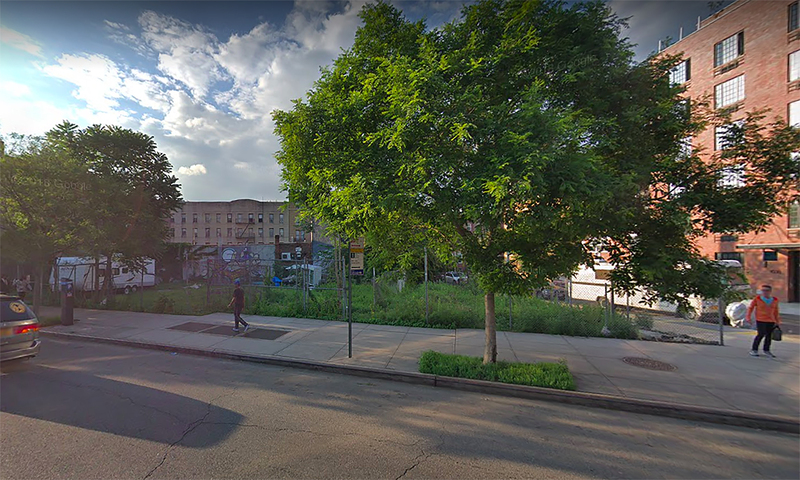 Located on the corner of Fulton Street and Downing Street, the vacant lot is six blocks east of the Clinton-Washington Avenue subway station, serviced by the A and C trains. Daniel Kimya of Big Apple Developers is listed as the owner behind the applications. 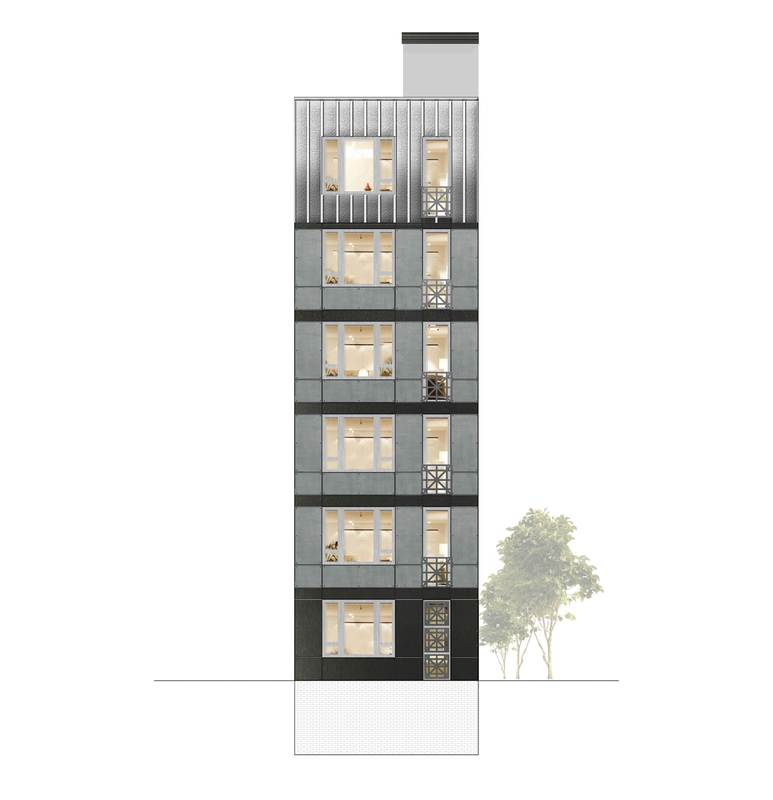 A new design has been revealed for a six-story residential building at 110 West 123rd Street, in Harlem‘s Mount Morris Park Historic District, which is heading to the Landmarks Preservation Commission for review later today. The site is two blocks away from the 125th Street Subway Station on Malcolm X Boulevard, serviced by the 2 and 3 trains. Four blocks further is the Harlem 125th Street Train Station, serviced by Metro-North. 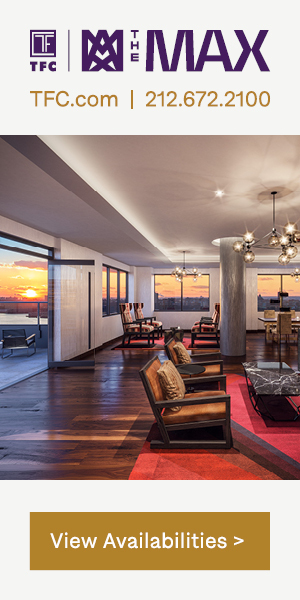 Daniel Kimya is the owner, with Big Apple Developers responsible for the project. 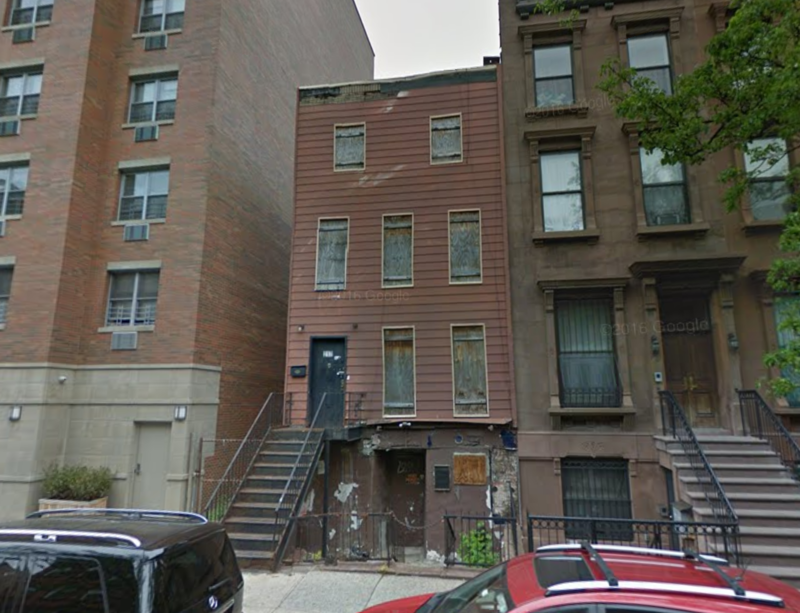 Permits have been filed for a six-story residential building at 110 West 123rd Street in Harlem, Manhattan. The site is two blocks away from the 125th Street Subway Station on Malcolm X Boulevard, serviced by the 2 and 3 trains. Four blocks further is the Harlem 125th Street Train Station, for Metro-North. Also nearby is the Marcus Garvey Park, a square four-block-wide area with a recreation center and the Richard Rogers amphitheater. A badly dilapidated home at 217 West 123rd Street is about to meet the wrecking ball to make way for a brand new development. 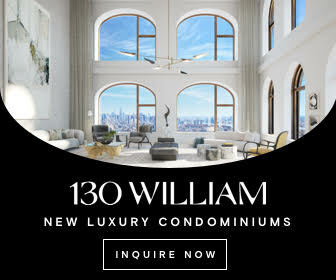 Applications filed for the site, located between Adam Clayton Powell Jr Blvd and Frederick Douglass Blvd in the heart of Harlem, show that the house will be replaced by a six-story and 9,927 square foot residential building, divided amongst six units, for a condo-sized average size of almost 1,700 square feet. Henry Radusky of Bricolage Designs is the architect of record, John Khani of Hitech, LLC/Big Apple Developers is listed as the developer, and demolition permits for the existing structure have yet to be pulled. 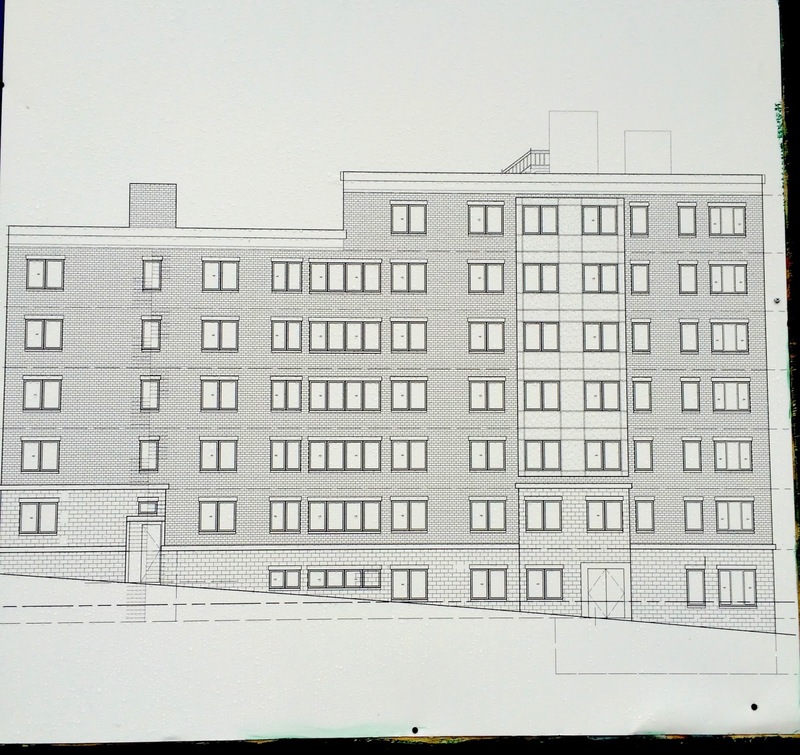 Construction is now underway on the third floor of the seven-story, 30-unit residential building under development at 464 West 130th Street, located on the corner of Convent Avenue in the Manhattanville section of Harlem. 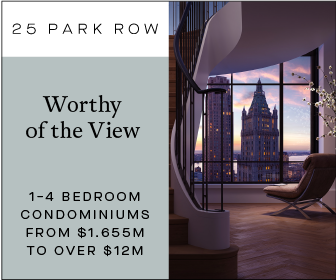 An update by Harlem+Bespoke provides a look at the construction progress. The latest building permits indicate the project will encompass 24,955 square feet and rise 69 feet to its main roof, not including bulkhead elements. 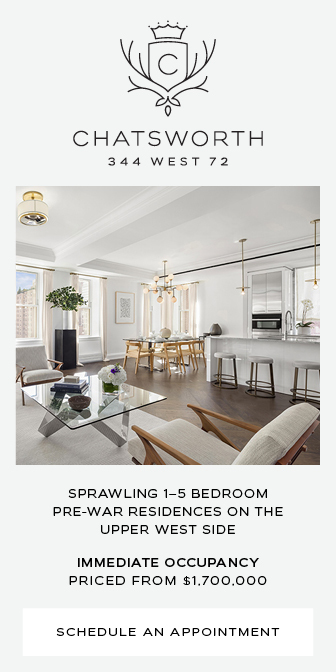 Its residential units should average 642 square feet apiece, indicative of rental apartments. 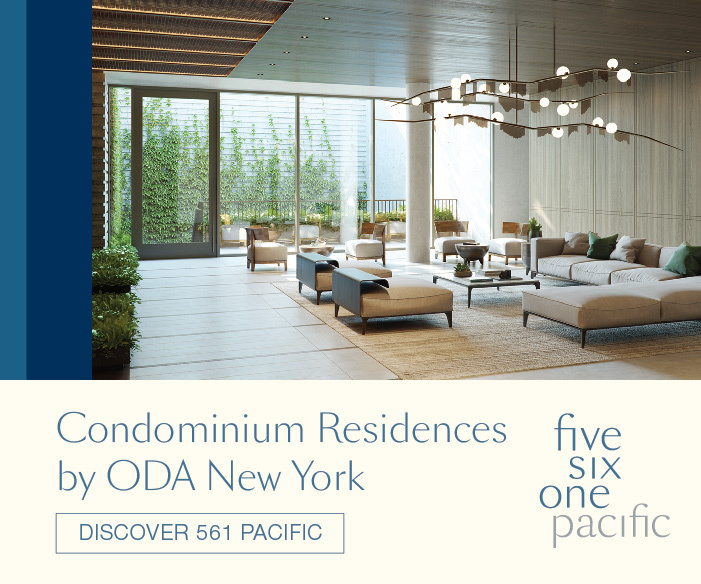 Great Neck, N.Y.-based Big Apple Developers is the developer and Brooklyn-based Bricolage Designs is behind the architecture. A target completion date is not known.